I’m very pleased to announce that Absent Souls (The Transcendence Trilogy: Book 2) will be available to buy as an e-book from Friday 28th November, exclusively on Amazon. To help give you a flavour of what the story’s about, here’s the product description. So what do you think? Does it whet your appetite enough to buy the book? Thank you, Jools 🙂 I’ll pass on your kind offer, if you don’t mind. I believe writing a book’s teaser is as special form of torture designed to punish an author for all the creative flights of fancy they’ve enjoyed during the previous few months. I prefer writing books. Thanks, Susan. I won’t forget! Looks and sounds great! It certainly made me interested, I’ll just have to read Second Chance (which also sounds very intriguing) first. Looking good! My question is, do I need to have read Second Chance to make sense of it? Thanks, Nicholas! The simple answer is yes. You could make sense of it as a standalone book but to enjoy it properly I would recommend you read Second Chance first. Now I’m feeling guilty I haven’t got your first book, Dylan… Don’t worry, after we move, I’m planning to get both novels on my Kindle thanks to a couple of Amazon vouchers, so very much looking forward to a treat. Well, two treats! Wow, it’s getting closer. Good for you. Will this book act as a standalone or will it be necessary that a reader has read Second Chances first? Nice description! It feels even closer when you’re reading it through for the nth time looking for errors that may have slipped through the many, many nets of proofing.. 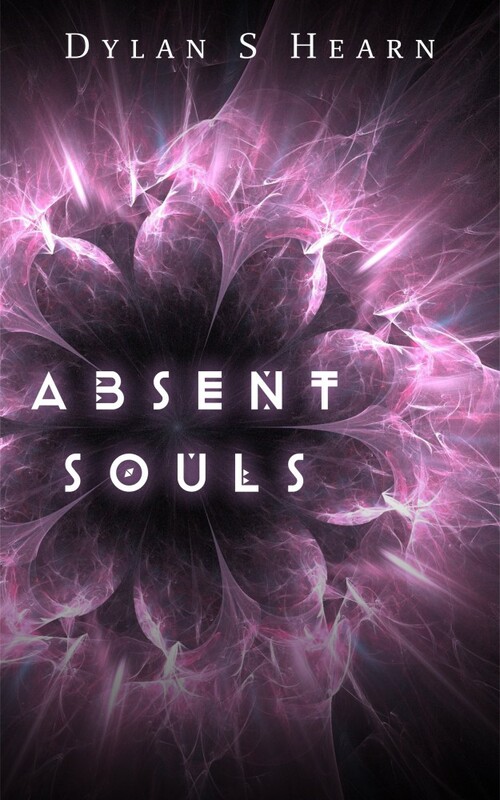 Absent Souls has been written as the second of three, not a a stand alone, so you will need to have read Second Chance (although that shouldn’t be an issue for you!). Wishing you every success with it (and holding on for a few days as ‘something special’ definitely appeals! ).